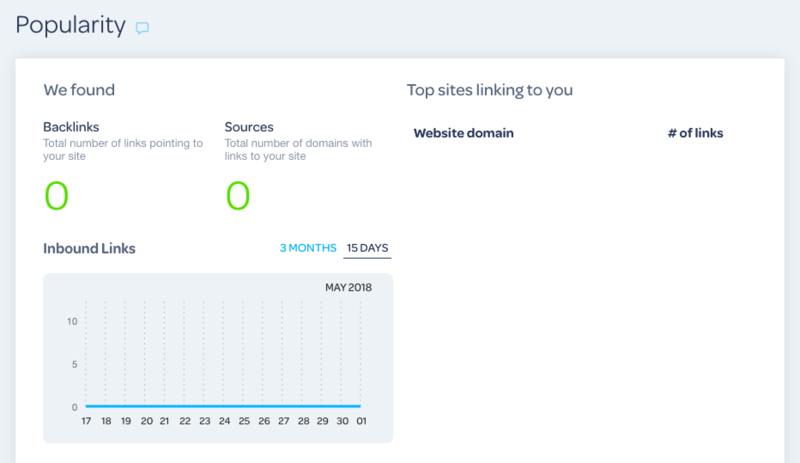 It may happen that you have backlinks pointing to your website and MarketGoo’s metrics do not count them. We use incoming link information from a third party data provider which is pretty much a standard in SEO metrics. In some cases, the lack of backlinks may also be because even though websites are scanned on a daily basis, we can also check some data on a monthly basis like incoming links, which might not be reflected immediately. We acknowledge this and we are working with our product and development team to address this issue and we will be looking forward to this being included in the next release of MarketGoo version. Our suggestion is that you wait for the next monthly report and come back to our Support team if they still haven’t appeared yet. What if I have a bunch of ‘bad links’? Will they forever harm my page?